Dr. Gary Thompson (’60), Abilene Christian University professor emeritus of political science and former Texas state representative, died April 13, 2017, in Blacksburg, Virginia, at age 80 following a brief illness. Visitation will be at 1-3 p.m. on Saturday, April 22 at Cook-Walden Funeral Home (6100 N. Lamar Blvd., Austin, Texas 78752). Interment will be at 4 p.m. at the Texas State Cemetery (909 Navasota St., Austin, Texas 78702), with a reception to follow. Thompson was born June 15, 1936, in Vernon, Texas, and graduated from Tyler (Texas) High School in 1954. He earned a B.S.E. degree in history from ACU (1960), an M.A. in political science from the University of Arkansas (1964), and a Ph.D. in political science from the University of North Texas (1974). He taught and coached junior high and high school students in Lovington, New Mexico (1960-63), and Chinle, Arizona (1964-67), before moving to Abilene. 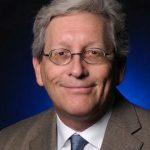 He worked for the Teacher Retirement System of Texas from 1986-95; otherwise, he taught political science at ACU from 1967 until retirement in 2011, serving as the first chair of the department. 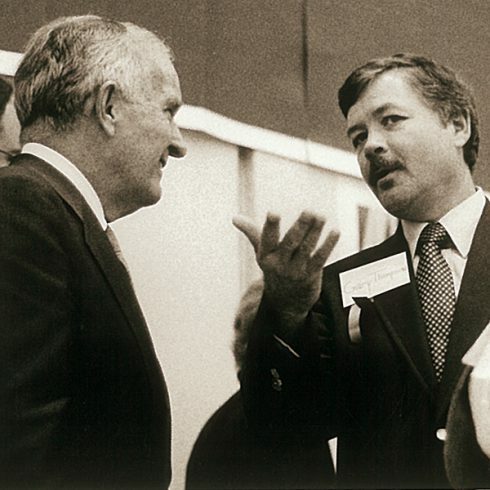 He chaired the Faculty Senate, and directed ACU’s American Enterprise Forum and Taft Institute for Teachers. Thompson was an insightful and popular teacher who taught future Congressmen, judges, professors, federal and state employees, teachers, journalists and others who loved public service. Elected in 1978 to the first of four terms in the Texas House of Representatives, Thompson served on numerous committees and commissions, including Ways and Means, Sunset Advisory, State Affairs, and County Affairs, which he chaired. In 1958, he wed Nancy Thomas (’59), a fellow student at ACU. She was his beloved companion in marriage and as longtime members of University Church of Christ in Abilene, where he served as elder and for many years in the prison outreach ministry. They established the Gary and Nancy Thompson Endowed Scholarship for political science students at their alma mater. 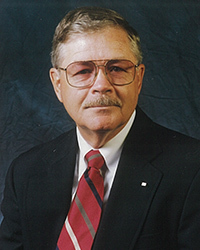 Thompson was a member of Kiwanis International, and served in leadership roles on the boards or advisory councils of the Heart of Texas Chapter of the Multiple Sclerosis Society, West Central Texas Council of Governments, Meals on Wheels, Agape for Children and Youth, Hospice of Abilene, Boys Club of Abilene, and Texas Mental Health Association. He chaired Leadership Abilene in 1982-83. He was preceded in death by his parents, Virgil and Floy Thompson; and Nancy, his wife of 56 years. Among survivors are a son, Dr. Tom Thompson (’85); a daughter, Jane (Thompson ’88) Koble; six grandchildren; two step-grandchildren; and a brother, Dr. James Thompson (’64). It is so sad to find out about the departure of such a kind and diligent soul. Dr. Gary Thompson was such a rare and outstanding person. He lived a life worth of respect and admiration and will never be forgotten!